By diversifying its role, Charleroi danse, the choreographic centre of the Wallonia-Brussels Federation, presents itself as the only facility responding to the needs of dance today. In the course of its seasons and events it offers an ambitious and international programme interspersed with two major highlights: the international dance biennale in the autumn of odd years and then every spring LEGS, which explores the historical challenges faced in dance. 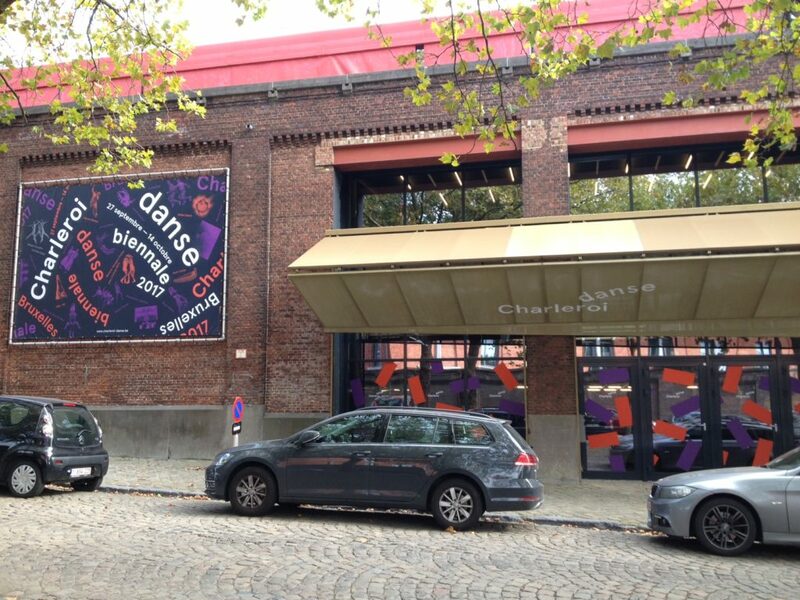 Charleroi danse operates on two sites and in two cities. La Raffinerie in Brussels is a place dedicated first and foremost to professionals. It houses five production and outreach offices for companies in the Wallonia-Brussels Federation and hosts regular classes and workshops, research residences and open studios as well as specific programmes. Concerned about the future of the dancing profession, Charleroi danse is working on developing training in French-speaking Belgium in collaboration with the following partners: La Cambre art school, ULB, the Open University of Charleroi, INSAS and the Royal Conservatoire in Brussels. Offering a diploma in the first instance, the intention is then to position the training as a masters course in dance. Located in the heart of Molenbeek, La Raffinerie develops a range of activities and encounters intended for local people living in the commune. Les Écuries in Charleroi is continuously open to different audiences. With a regular programme and appropriate support, audiences benefit from genuine enrichment in the choreographic art form. Up-and-coming and established artists, from Belgium or elsewhere, from today’s generation or part of the history of dance – all contribute to enriching what the spectator sees. Creative teams can access the best technical facilities in three studios with accommodation. The choreographic centre of the Wallonia-Brussels Federation emerged out of the former Royal Ballet of Wallonia and took a radical new direction towards contemporary creation. It was run by Frédéric Flamand between 1991 and 2004. He made it the benchmark for others to follow not only in the Wallonia-Brussels Federation, but internationally too. In 2004, he made way for Vincent Thirion, accompanied by three leading artists from the Wallonia-Brussels Federation: Michèle Anne De Mey, Thierry De Mey and Pierre Droulers. The quartet took up their roles on 1 July 2005 for two five-year terms. Annie Bozzini has been in charge since January 2017. With twenty years’ experience in the dance world, she is keen to develop the choreographic centre so that it is geared as closely as possible to the needs of artists and audiences, particularly the very youngest. The institution’s activities are now focused entirely on developing dance in this particular region, with “sharing dance” as its driving force. Built in the mid-nineteenth century, the old Gräffe sugar refinery, with its brick walls and cast iron structure, is a key witness to the industrial architecture of the area around the Place de la Duchesse de Brabant. In 1979, the buildings were converted into a cultural venue, home to the renowned Plan K, which went on to present numerous plays, dance shows, concerts, films and exhibitions. In early 2000, major renovation work was carried out by the Belgian practice Art & Build and the building officially opened in March 2004. 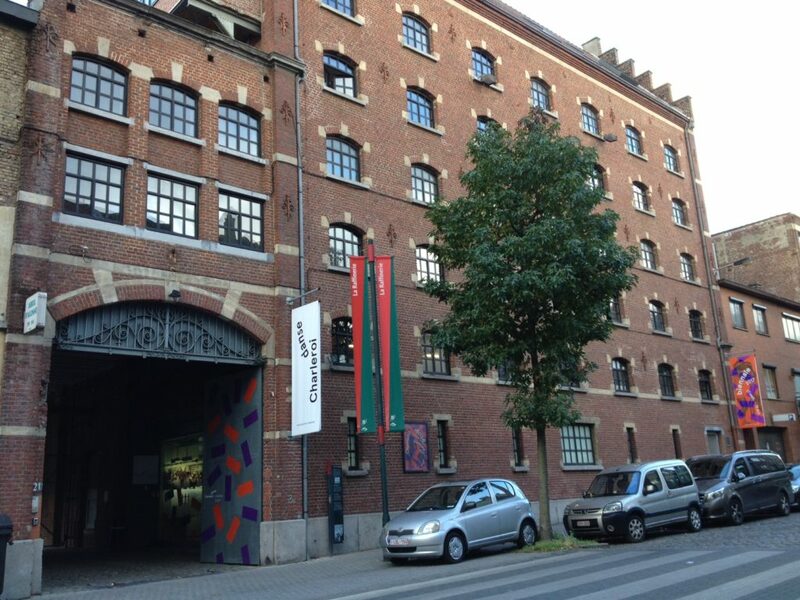 Today, La Raffinerie is home to the Brussels outpost of Charleroi danse, the choreographic centre of the Wallonia-Brussels Federation. When it was first set up, Charleroi danse mainly performed its shows at the Palace of Fine Arts in Charleroi, but it also took over unusual buildings for other events. These buildings included the former Museum of Industry in the La Providence buildings, former swimming pools in the Rue du Fort and Rue de Couillet (Solvay Pool) the Labour University and the abandoned Bois du Cazier site. After many years of looking and a few failed attempts, at last a genuine opportunity presented itself in 1998 with the partly unoccupied buildings of the police station in Boulevard Mayence. After negotiations with the City of Charleroi’s deputy burgomaster for culture and a sympathetic senior police officer, Charleroi Danses managed to acquire part of the premises. Self-funded development work commenced with the support of the City. The former riding school has one of the best dance stages in the Wallonia-Brussels Federation, with a fully-equipped area of 400 m2 and a dance studio of 100 m2. Two smaller buildings were subsequently converted to house the centre’s offices, with a bar for the public, a second small dance studio and technical workshops. Thanks to the recognition of its work and a constructive dialogue with the City of Charleroi, in 2015 the centre received new studios and new extensions designed by Jean Nouvel in association with the Belgian practice of MDW ARCHITECTURE, turning it an exceptional resource fully capable of realising its ambitions. The organisation has reinforced and consolidated its role as a leading player on the performing arts landscape in the Wallonia-Brussels Federation, as well as being a strong cultural representative of the region abroad. From 2017 to 2020 Charleroi danse is committing itself to producing, presenting and supporting the works of the choreographers Ayelen Parolin and Louise Vanneste.